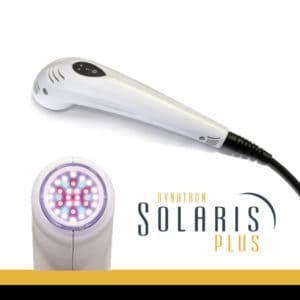 The world’s first and only FDA registered cordless, portable laser therapy system available with TARGET and DOSE technology. 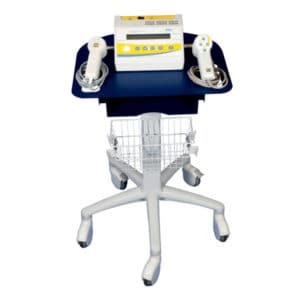 With 50 Watts of peak Super Pulsed Laser power, the MR5 ACTIV PRO provides more power and faster treatment times without raising skin temperature, making it among the safest laser units on the market, and the only one that includes neurological electrical stimulation and laser in a single probe. 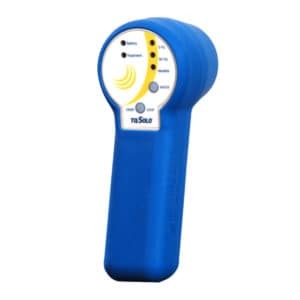 TARGET and DOSE technology takes the guesswork out of delivering therapeutic laser, as it guides the practitioner as to where to treat and how long to dose the area with therapeutic laser. This technology ensures the most effective clinical outcomes possible. The MR5 ACTIV PRO safely delivers to deep tissue and facilitates absorption. 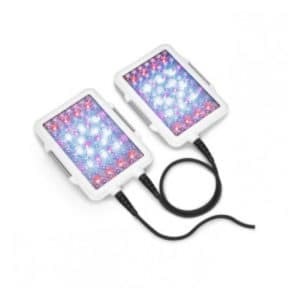 An increase in power can shorten treatment times and provide powerful pain relief, and accelerate tissue healing. The MR5 ACTIV PRO increases power without the unwanted thermal effect of other laser units, preventing the possibility of tissue damage. 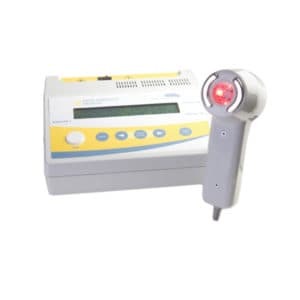 The MR5 ACTIV PRO Laser uses synchronous high power super pulsed laser, infrared, red, and blue light to optimize the biological effects of the entire phototherapeutic wavelength spectrum. The MR5 ACTIV PRO is battery rechargeable, making it perfect for moving it around your facility, or for treatment on the go or on the field. 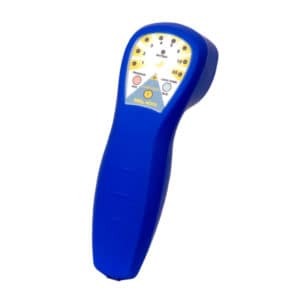 The versatile probe attachments included with the MR5 ACTIV PRO facilitate specialized treatments like trigger points, acupuncture points, and wound care, and more. Target technology to direct treatment where is it most needed.